Take in all of the details as you watch your favorite movie or TV show on the Hisense H5 Series Smart TV. The 1080p resolution and Ultra Smooth Motion feature provides brag-worthy picture quality that will make you the envy of your friends. Watch premium content from YouTube, Netflix and Amazon or listen to your favorite music from Pandora. 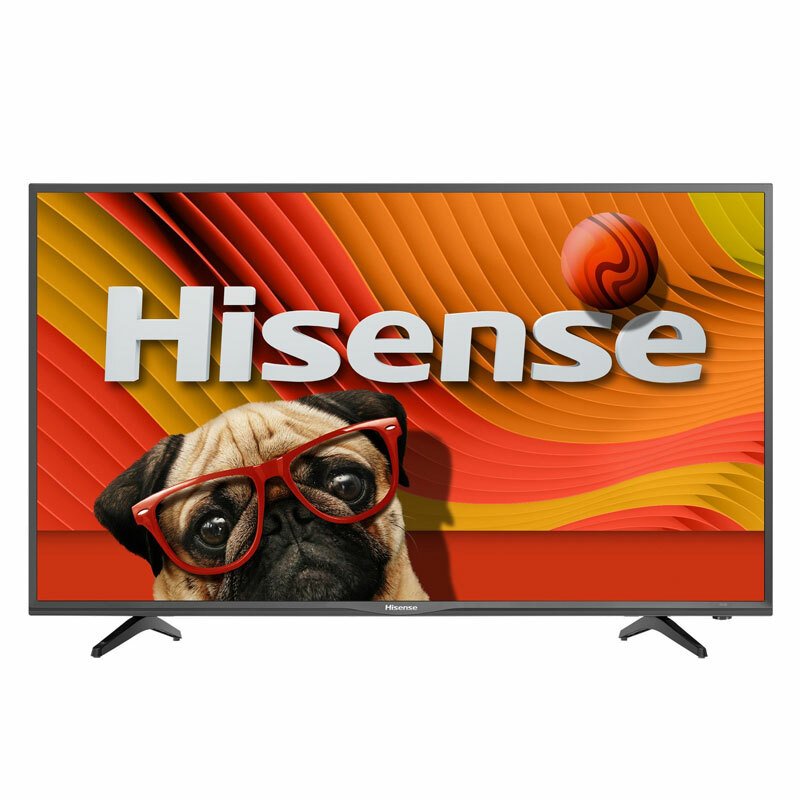 Use your mobile device to share your vacation photos to the TV, download apps from the Opera App Store, and browse the Internet all from the comfort of your sofa with the Hisense H5 Series LED Smart HDTV.